The price of oil may remain in flux, but the commitment in Riyadh to grow its military power and diversify its supplier network remains constant. 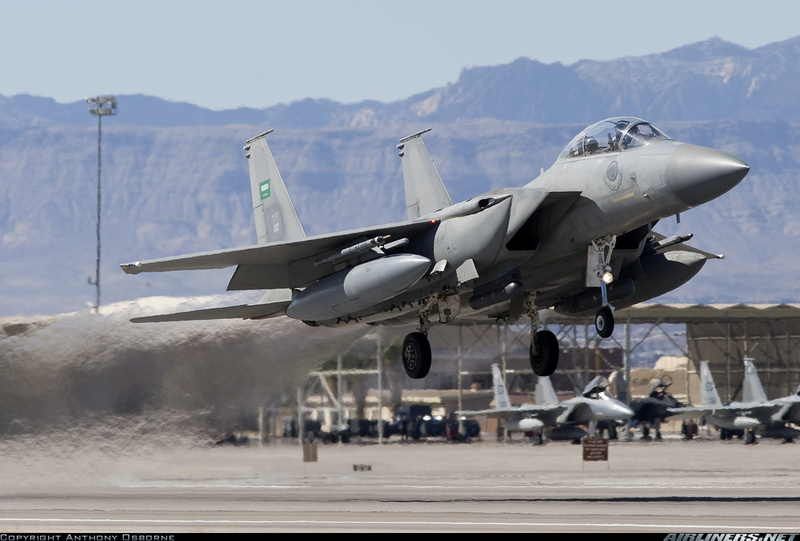 Recently Saudi Arabia placed an order worth $29.4 billion 84 new F-15SAs equipped with active electronically scanned array radars and major upgrades to its fleet of 70 F-15Ss. 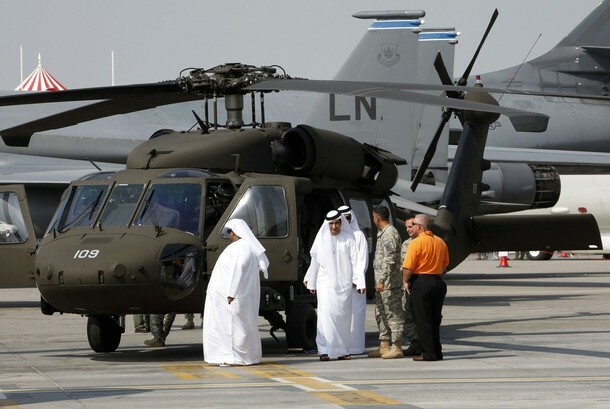 Moreover, Saudi Arabia could acquire more than 150 new helicopters from the USA under acquisitions worth a combined $25.6 billion. Riyadh is aiming for 72 Sikorsky UH-60M (shown below) Black Hawk transports, plus 36 AH-6i light attack helicopters and 36 AH-64D Block III Apache Longbows from Boeing and 12 MD Helicopters MD530s, and 48 UH-60Ls on order. Looking at current Saudi fleet, it already operates 12 AH-64As, and has a confirmed order for 12 D-model. 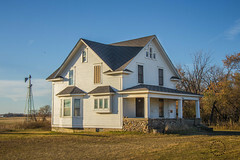 Latter sale was announced the same day when former deal to buy F-15s was confirmed. Among the Gulf states, Saudi’s military still stands apart as the only force operating airborne “command ships”. The United Arab Emirates plans to break that monopoly soon, but Riyadh clearly wants to maintain its advantage. Again, Boeing is likely to become the favoured contractor.